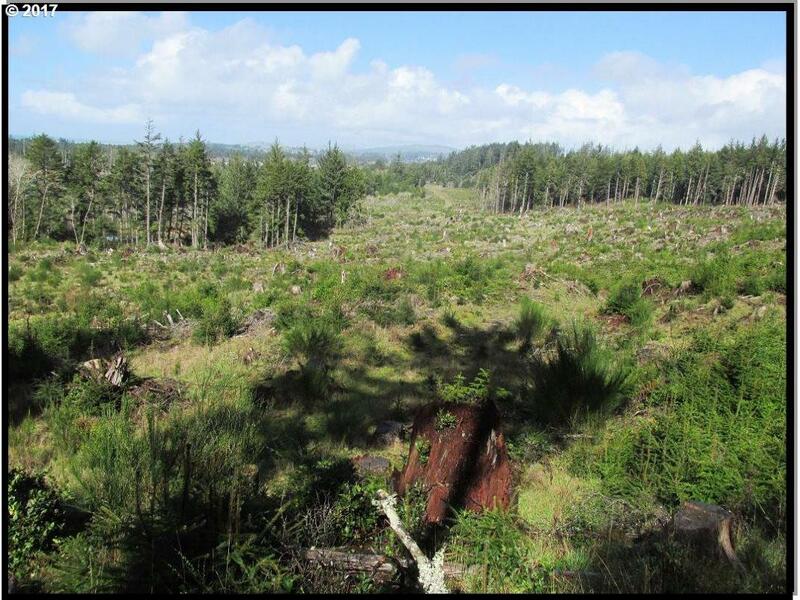 ~200 acres available on the Oregon Coast! Zoned Industrial, this land is a rarity. 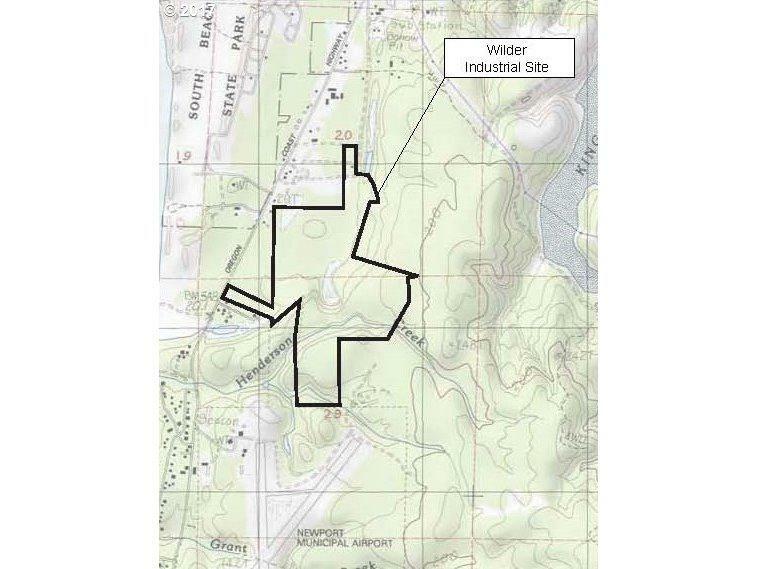 It's inside city limits so no annexation is required, adjacent to the airport, city services & fiber adjacent to site, and potential timber in addition to the industrial land yield. Newport is "Open for Business" and ready to work with developers and businesses. NOAA, Oregon State University & OMSI are all adding staff and facilities. Listing provided courtesy of Conser Realty & Associates.